Estate Agents Clacton – It is now a legal requirement that a property marketed for sale or for rent has a valid E.P.C. and that this certificate or it’s energy rating is included with all marketing material. Even if you are a private landlord and list your property in the local paper or online you should include the E.P.C. rating. The full E.P.C. should also be made available to potential tenants. You can check if your property has an E.P.C. by checking online here. As a landlord you will require a landlord insurance product. The main difference with landlord insurance is that you are responsible for housing your tenants should the rental property become uninhabitable. Landlord insurance will also provide you with liability cover and some policies include cover for accidental damage. Affordability, a tenant needs to earn at least 2.5 times their share of the rent. Bad credit, if a tenant has a bad credit history, for example CCJ’s they will fail the referencing process. A bad reference from a previous landlord or managing agent. 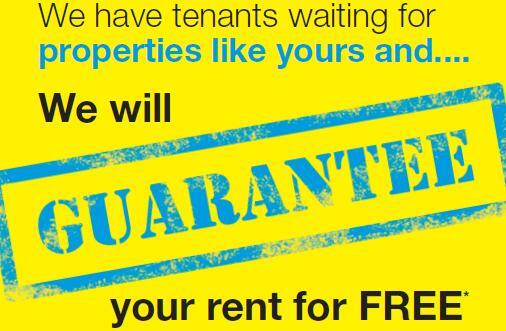 Yep… You read it correct, we are offering free rent guarantee insurance with every new full management listing. We have access to a range of products including guarantees for all tenants including tenants who are currently receiving housing benefit. They also include cover for legal expenses in the event that you tenant does not vacate the premises. Our rent guarantee warranties are subject to our own satisfactory tenant referencing. 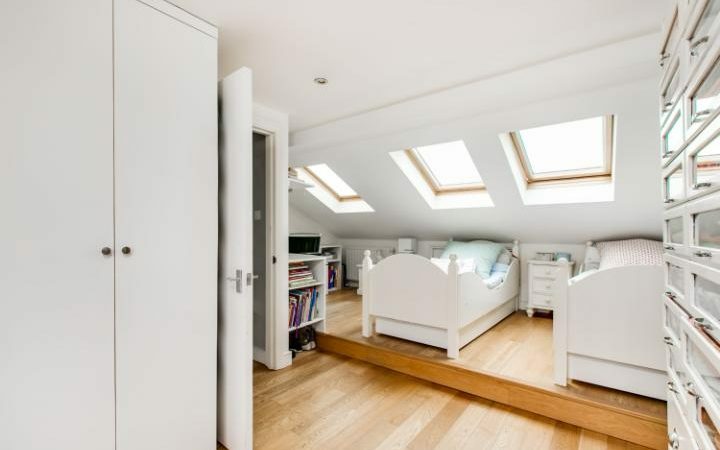 Each policy is tailor made to suit your tenant and the type of tenancy you have, rent guarantee is the perfect piece of mind, loss of earnings due to a tenant not paying the rent can have a huge financial impact on you as a landlord, this insurance is there to cover those difficult times in the eventuality that your tenant has not made the rent. Let us help you find a tenant!